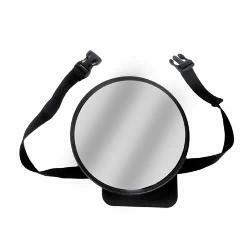 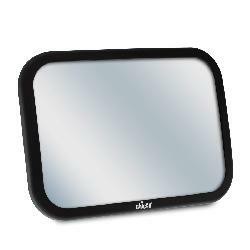 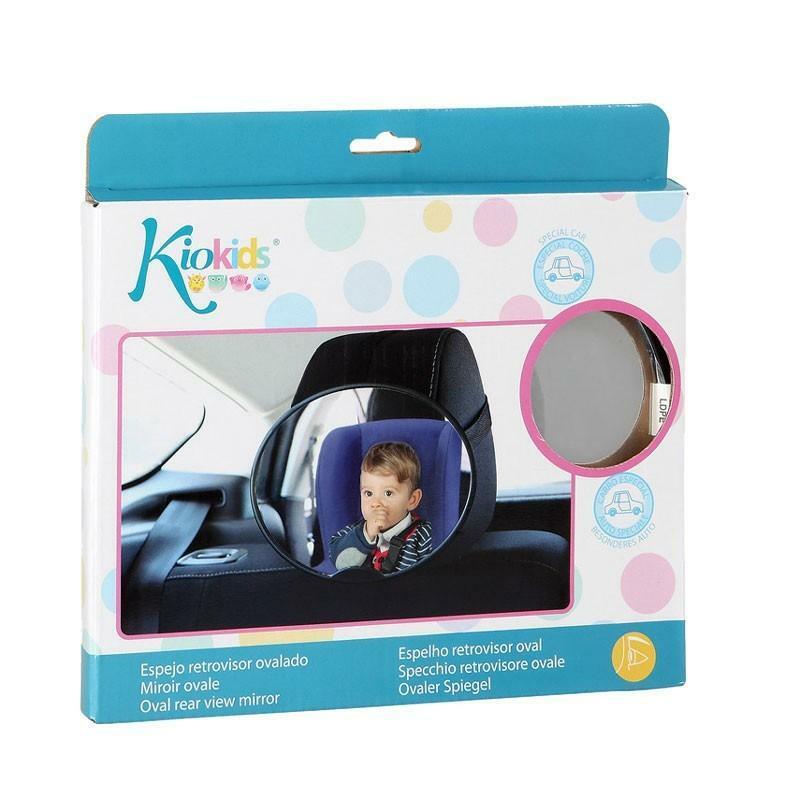 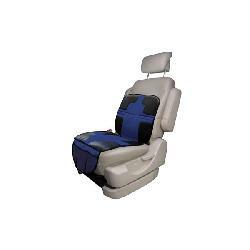 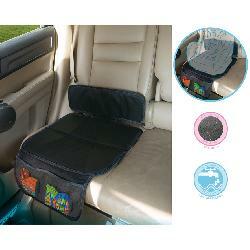 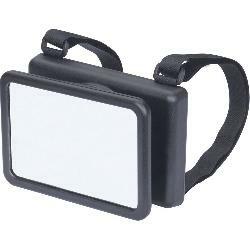 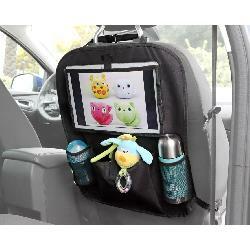 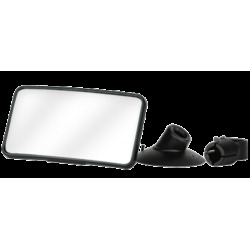 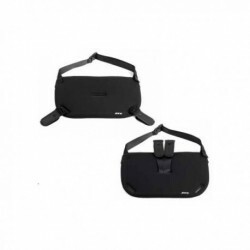 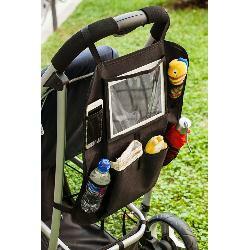 CINTURON C/FUNDA P/COCHE E/SET 4SURT. 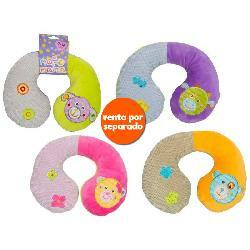 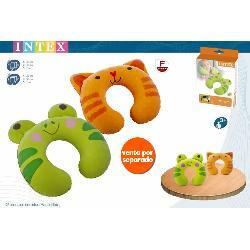 ALMOHADA VIAJE CUELLO INFANTIL 2SURT. 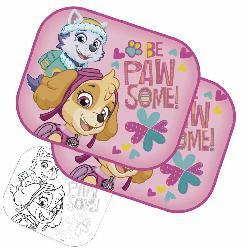 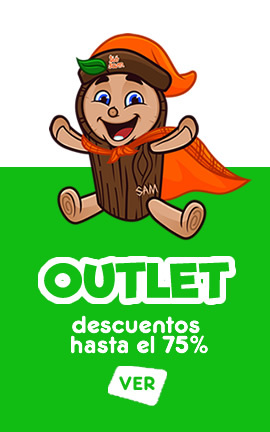 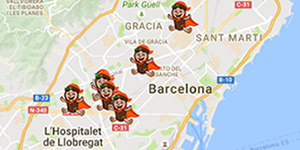 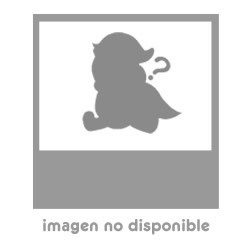 VISERAS SOL PAW PATROL+LAMINAS 2U.